Doctor, web designer, family man and follower of Jesus. I like fitness, punk rock, board games, and anything that involves spending time with people. Big fan of trifle. When Will I Be Sober? 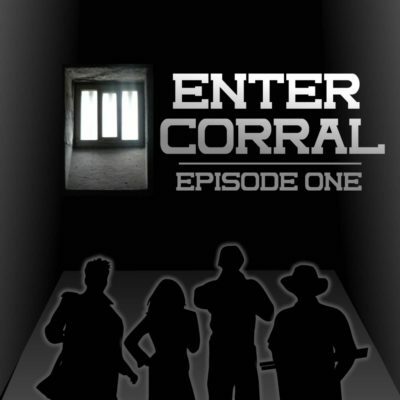 Enter Corral was an extremely short lived attempt at a podcast I made in 2016. 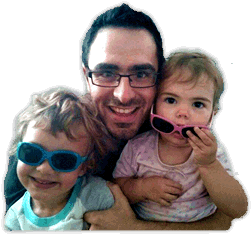 I enjoyed the fun of putting it together, but lacked the organisation to do it more than… twice. 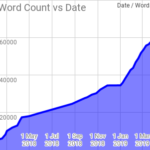 Posted on January 16, 2019 January 17, 2019 in games, haha!, writing.Posted in games, haha!, writing.Tagged enter corral, Prose, RPG, Scifi, Starguild. 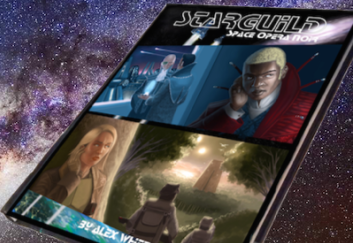 I’ve spent the last week reading this RPG, and concurrently listening to the new Dream Theatre album, “The Astonishing“. It’s a great fit since its an operatic concept album about a oppressive dystopia in the future! Press play on the left to share my soundtrack whilst you read! 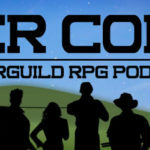 Posted on February 18, 2016 February 18, 2016 in geek, reviews.Posted in geek, reviews.Tagged conviction, roleplay, RPG, space ships and shiny things and fun!, Starguild. Proudly powered by WordPress | Theme: aac5 by Chris Lowry.